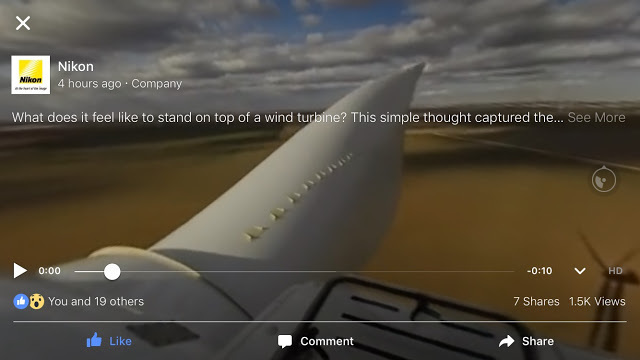 New video sample from the Nikon Keymission 360! 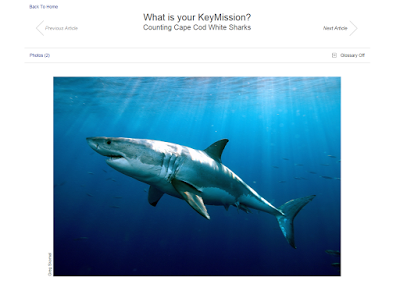 Nikon also posted an article by marine biologist Dr. Gregory Skomal about how the Nikon Keymission 360 could be used to study sharks. Thank you very much to Nikon photographer Marcello Geerts for letting me know about this information! Ricoh Theta adds 3D butterfly effect!